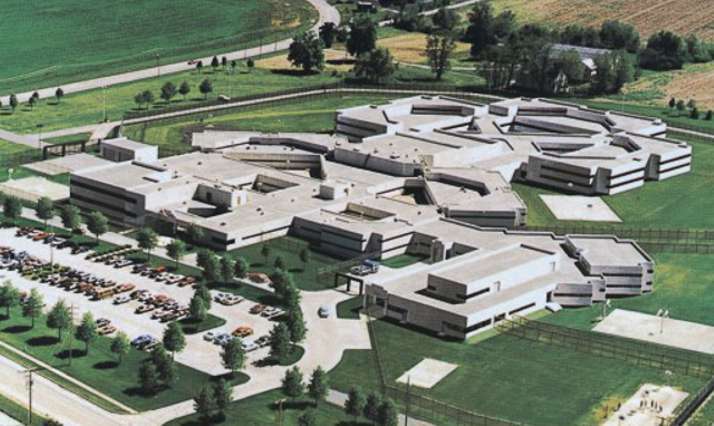 The mission of York County Prison is to maintain a safe, secure environment for a diverse population of incarcerated individuals, staff and visitors. We are dedicated to implementing innovative methods of security and working with our community partners to provide quality education and evidenced-based treatment programs to increase the probability of successful community re-entry. Inmates may be pretrial detainees awaiting trial or those already sentenced by the Court of Common Pleas. The prison also houses federal immigration detainees in the custody of U.S. Immigration and Customs Enforcement. The facility has a maximum of 2400 beds and a maximum of 276 beds for the Work Release Center. All male and female Work Release Inmates are located at 3403 Concord Road, York PA 17402. This building is directy accross the street from the main prison. Please note that Female Work Release inmates were recently moved to this building. Employers may contact the Officer's Desk at 717-840-7593 with scheduling changes or questions.